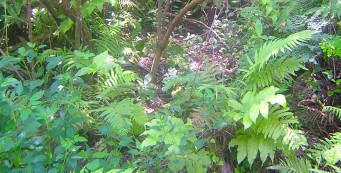 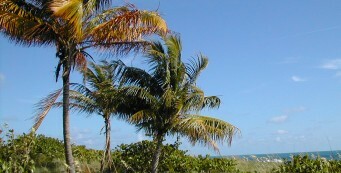 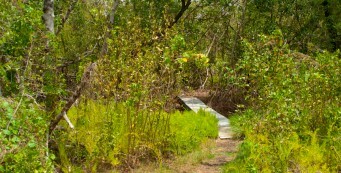 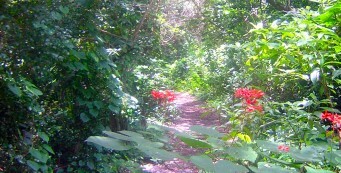 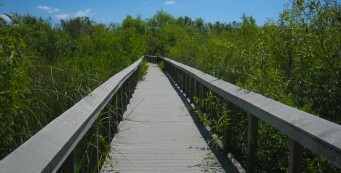 Hikes in Miami | Florida Hikes! 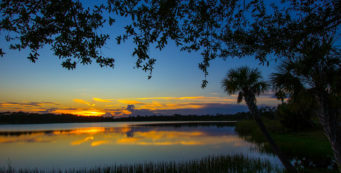 As the eastern gateway to Everglades National Park and Big Cypress National Preserve, Miami has a full spectrum of recreation from easy urban walks in city parks to wild and wooly sloshfests in one of the harshest habitats in America. 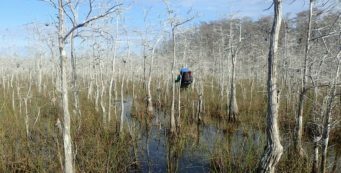 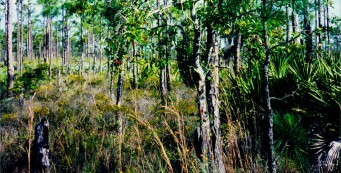 Backpacking is relegated to the backcountry of the Everglades and the Big Cypress National Preserve. 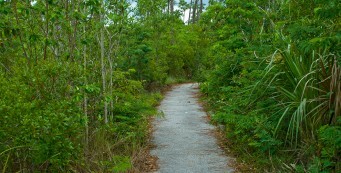 A.D. Barnes Park- Paved trails wind through the woods at A.D. Barnes Park, a Miami city park, where a tiny slice of native pine rocklands survives in one corner along with large trees. 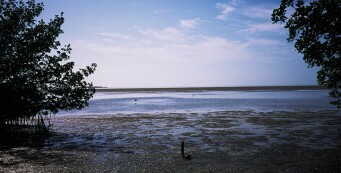 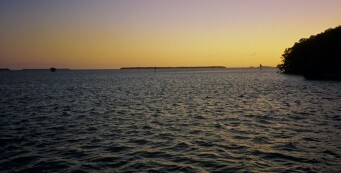 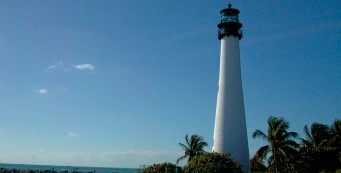 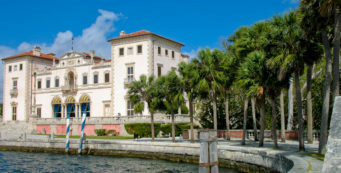 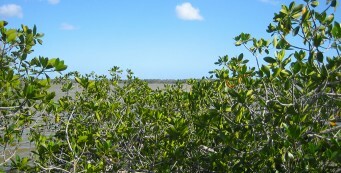 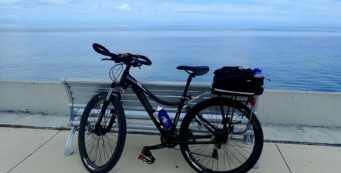 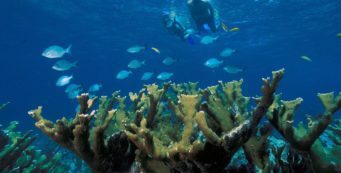 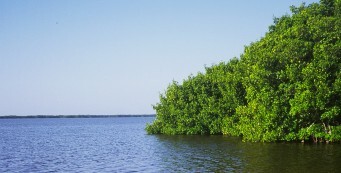 Biscayne National Park- Biscayne National Park protects the mangrove coastline of south Miami-Dade County along with living coral reefs and a handful of barrier islands that barely managed to escape development. 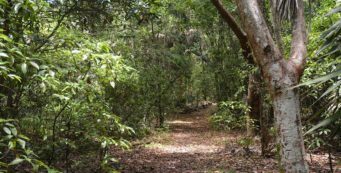 Castellow Hammock Preserve- At Castellow Hammock, you’re stepping into Florida’s past as you follow the nature trail into a remnant of tropical forest. 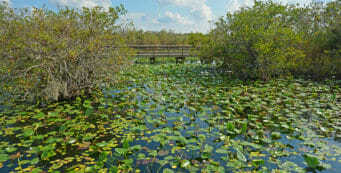 Eco Pond- One of the best destinations for birding in Everglades National Park, Eco Pond sits near the end of the Main Park Road in Flamingo, with a 1/2 mile trail around it. 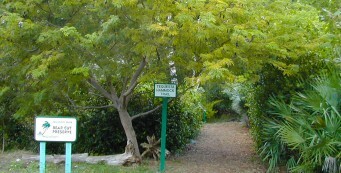 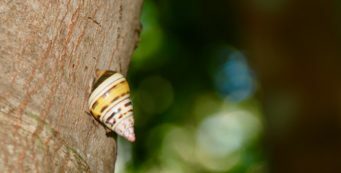 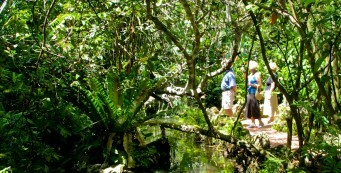 Kendall Indian Hammocks Park- At Kendall Indian Hammocks Park, wind your way through one of urban Miami’s last stands of natural forest—a hardwood hammock known as the Snapper Creek Glade. 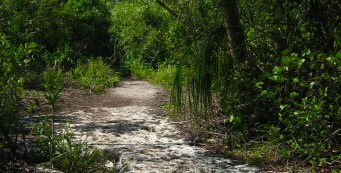 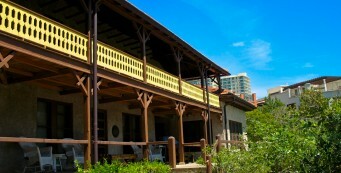 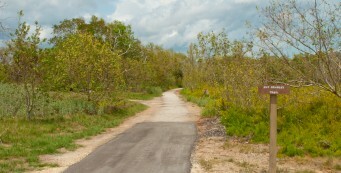 Oleta River State Park- Camping cabins and mountain biking in Miami? 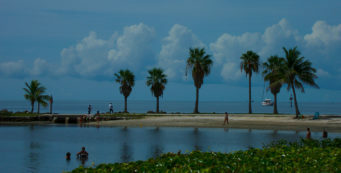 Oleta River State Park is a surprising gem amid the bustle of this dense urban area, providing both beach access and paddlers a place to explore the mangrove islands of the Oleta River and Biscayne Bay. 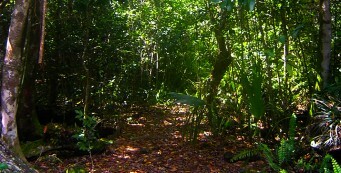 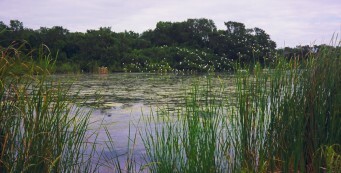 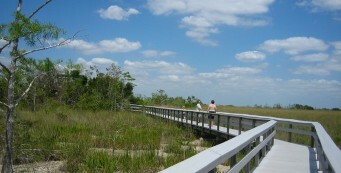 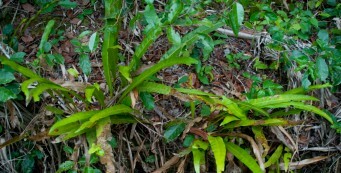 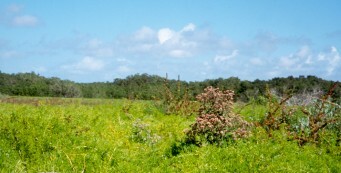 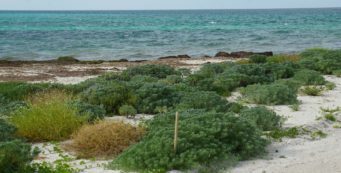 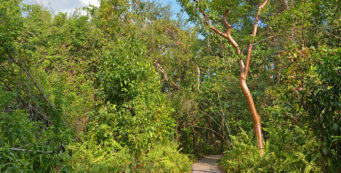 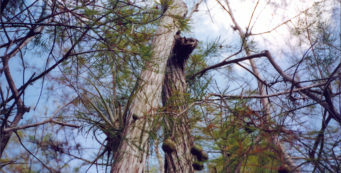 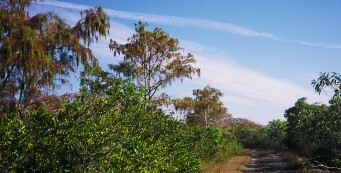 Snake Warrior Island- Protecting what was once the headwaters of Snake Creek and a Seminole settlement, Snake Warrior Island Natural Area is a small urban oasis not far from I-95 in Miramar. 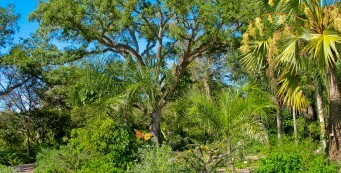 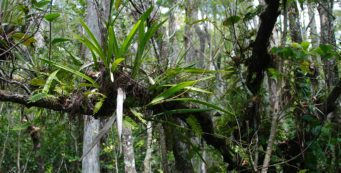 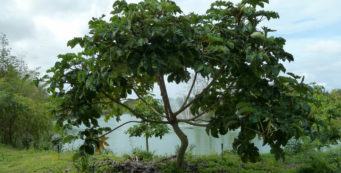 Tree Tops Park- An oasis of ancient live oaks, tropical hammocks, and wetlands covering more than 140 acres in Davie, Tree Tops Park is a success story for conservation in Broward County.